The ASU Ju-Jitsu club has been practicing on campus at ASU since 1976. We practice a traditional Japanese Ju-Jitsu. 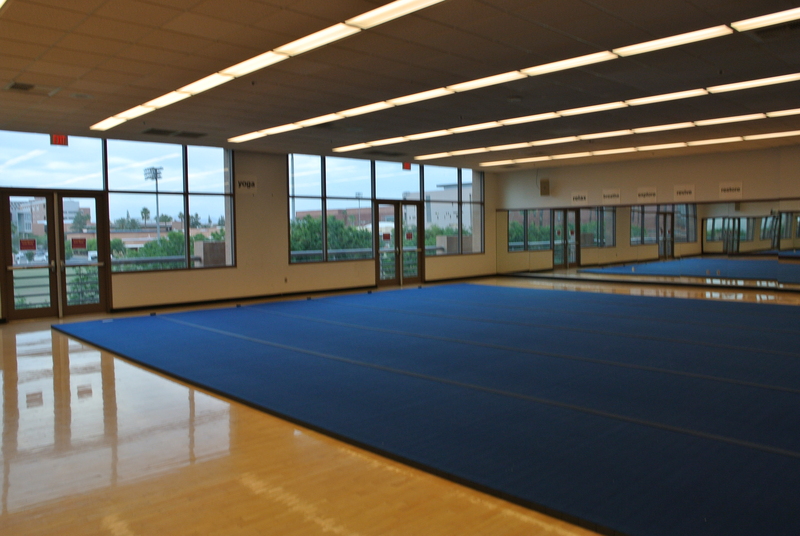 Classes are currently offered as an instructional program through the Sun Devil Fitness Complex, taught by Sensei Chris Christian and Sensei Fionn Sheerin. More information on our style of Ju-Jitsu, our instructors, the club, the training facilities, and contact information can be found using the links on the left. We accept new students at the beginning of each semester; prospective students should read the Registration Information section for class times, fees, and other information.